Taking money off the bookies has never been easier than it is right now. After years and years of skimming fat profits, these companies are now getting a taste of their own medicine. 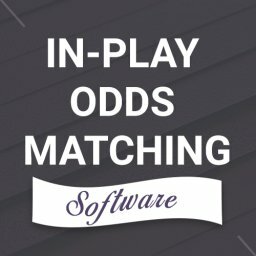 The emergence of matched betting has finally evened up the odds. Well, to be honest it has put the odds firmly in favour of the public at last. You can now enjoy an unfair advantage that they can’t do anything about. This is fantastic news for anyone who wants to make some extra cash. Yet, you may wonder what effect this has on the bookmakers. How are they handling this new situation? The truth is that they have taken it badly. Long gone are the days of getting easy money off the punters, after all. However, could this have a knock-on effect for matched bettors too? Might bookies be struggling to make money now? One of the big issues to look out for is that of bankrupt bookmakers. The likes of Canbet, Bet Butler and Win Cash Live have all gone bust lately. What causes this and what can you do to avoid the problems it causes? 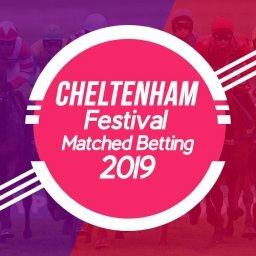 Is it linked to the success of matched betting? 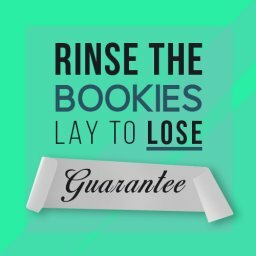 Does Matched Betting Cause Bookies to Go Bust? Perhaps you are wondering whether these two things are related. 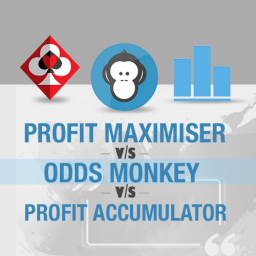 Since matched betting is now popular, could it be causing the downfall of bookies? The first point to think about is that most bookies still win far more than they lose. 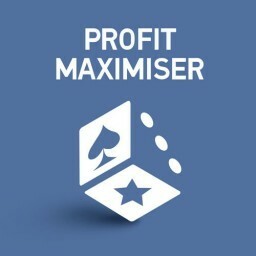 For every person using matched betting techniques, they probably have hundreds of regular punters. 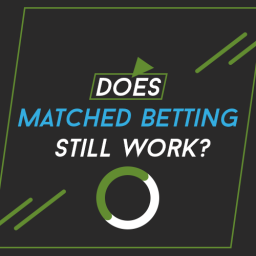 A single high roller could win more on one bet then a matched bettor will over months. 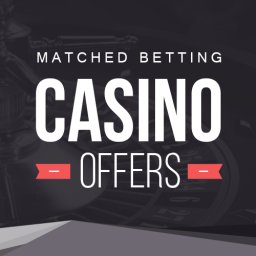 Matched betting also typically sees you winning modestly but regularly. You will also spread your winnings over a number of bookies and casinos. It is clear that matched betting isn’t the only problem that can cause a bookie to go bust. Indeed, there are other factors that are more important. This often comes down to a flawed business model. 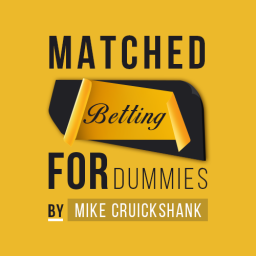 Is the bookie banking on a market being more lucrative than it really is? Did they simply get their numbers wrong at the start? They might also have over-spent on a massive marketing campaign. The eagerness to bring in new clients could see them over-stretch. They could also find that they end up attracting more gamblers than they can handle. Rather than worrying about why this happens, it is more important to spot the signs. What should you be looking out for to avoid losing your money on a bookie’s crash? How Can You Tell a Bookie Is In Trouble? Are there some tell-tale signs that a bookmaker is struggling financially? There are certainly a few things that you should be looking out for. Long withdrawal delays. Every gambling site should make it clear how long it takes to get money out. If they are starting to slip this is a bad sign. Are they short of liquidity? Do they have lots of punters waiting to get paid? Unrealistic offers. Do their current offers seem just too good to be true? We all love bookie offers but if they are unrealistic then they could be in trouble. Just as gamblers shouldn’t chase their losses, so bookies shouldn’t chase new clients blindly. Lots of poor comments on Matched Betting forums. There is a good chance that other customers start to discover problems before it hits the broader news. 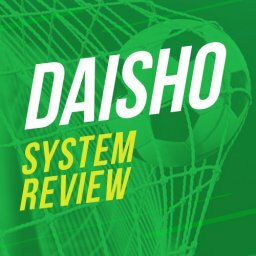 Are these recent poor reviews? Have people cancelled their accounts because the bookie didn’t keep their promises? 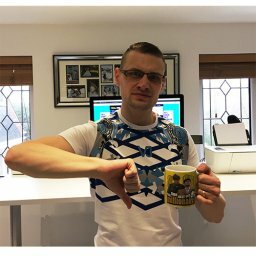 Are Matched Betting forums filled with negative comments? Ignore any comments on sites like Trust Pilot, they are not reliable. Lack of communication. If a bookie is having serious troubles they won’t want anyone to know about it. This means that they may not reply to your enquiries. If they have gone suspiciously quiet you should investigate further. The company gets sold or taken over. 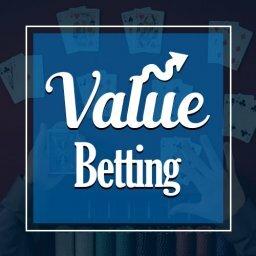 Bookies that are doing well tend not to change hands. If a rival buys them out it could be a sign of problems. This is especially true if the price seems ridiculously low. However not all mergers mean they are about to go bankrupt. 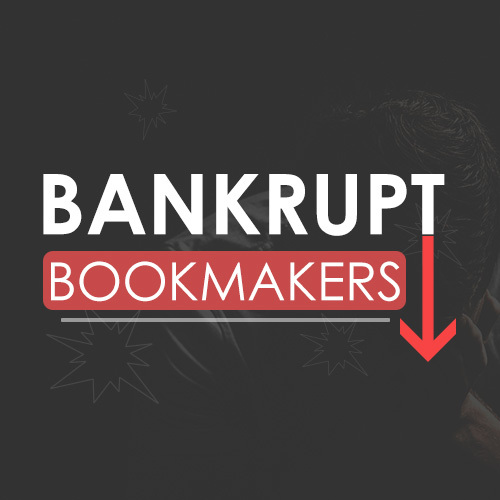 What Happens When a Bookie Goes Bankrupt? Ok, so in the worst possible case the bookie goes bust. What happens next? 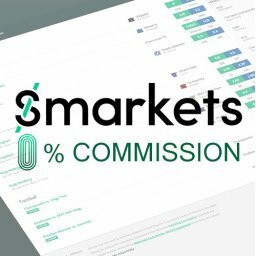 Do you lose any money held in your account with them? Are you protected in any way? There are a few different things that could happen here. In a moment we will look at what has happened in some real-life situations of this type. The best case scenario is that someone rides in to rescue them. This could be a rival betting firm, for instance. They might see the chance to snap up the business and turn it around. If this happens then it is probably a case of business as usual. Once the new owner takes over they should pay out to existing customers. The service might change but in many cases you won’t even notice any difference. On the other hand, what if there is no rescuer waiting in the wings? The Gambling Commission will probably take away their license at some point. This may be too late if you have funds frozen, though. In this case, it really depends upon whether your cash has been ring-fenced. If the betting company has done this then they should be able to repay everyone. Technically, all UK bookmakers should do this. Some even state in their terms and conditions that customers are protected in the event of insolvency. However, you will probably still have a long, anxious wait to try and hold of your money. Since there are a number of different possibilities, maybe we should look at some examples. 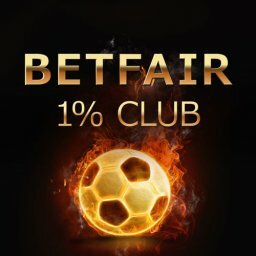 What betting firms have gone under in recent times? How did their customers fare in getting their money back? From past experience once they go under you are highly unlikely to get any money back. This sportsbook operator had a long slide towards its eventual demise. It had been around for ages, having started in the mid-1990s. But from about 2005 onwards it was one problem after another. Canbet eventually went out of business in 2014. In the final year, the number of people owed money kept on increasing. The delays on paying out were blamed on an IT glitch at the time. They eventually stopped taking in new clients or new bets but by then they owed a fortune. Offering all clients a £500 bonus each week was never going to end well. The payouts started taking longer and longer and eventually they folded. It was estimated that they owed close to £1 million to punters around the world. At the time of writing, it is unclear whether anyone got the money due to them. Things went awfully quiet, which hopefully means that everyone got paid. The idea behind Bet Butler was certainly an interesting one. 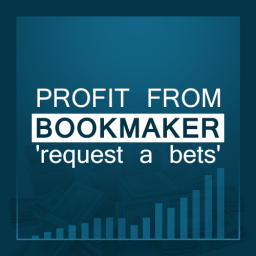 It started out in 2011 and offered anonymity while spreading customer’s bets around different bookies. This was said to be ideal for celebrities and millionaires who wanted no-hassle gambling. By 2014 the site was history. This was when the Gambling Commission took away their license. So what went wrong? How did Bet Butler end up in such a bad way? As with the previous example, the storm had been building for a while. Customers were getting frustrated at the poor customer service. Questions weren’t being answered and funds weren’t being released. Something wasn’t right and people realised it. 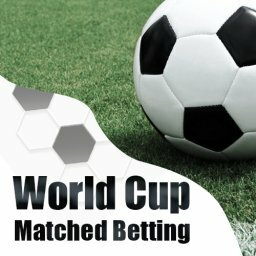 One Friday evening they offered all users a £200 matched bet. 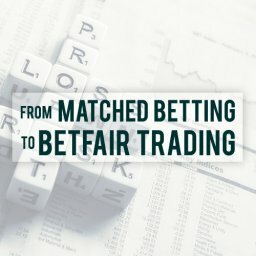 Their business model was charging 3% commission on winning bets (similar to exchanges except they didn’t offer lay bets). They didn’t last long after this. Of course, this often makes things worse. If rumours spread about a bookie struggling then everyone wants their money out fast. This can put an unbearable strain on their resources that finally puts them out of business. The company blamed their problems on growing too quickly. Their aggressive marketing campaign had apparently been just too successful. They spent a lot of cash on advertising but weren’t ready to deal with the results of this. At the time of their crash, lots of people were owed money. Not everyone was able to get their cash out when the warning bell was rung. Some were too slow or weren’t even aware of the problems. So what happened next? The list of their clients was bought by Momaco for just one shiny pound coin. As part of this deal, they promised to settle all Bet Butler’s outstanding debts. As far as I’m aware nobody ever got any money paid back. What about the strange case of Win Cash Live? They operated a live TV gaming show in the early hours of the morning. It started up in 2015 in a blaze of publicity but soon collapsed. This betting firm entered into administration in 2016, after just a year of operation. At this point, their customers’ accounts were frozen. The holding company, Lean Forward Limited, said they had been unable to get in additional funds. Insolvency experts were appointed after they had failed to bring in this vital new investment. 23 employees were laid off and all existing bets were cancelled. What caused their problems to begin with, though? As with Bet Butler, there was talk of a massively expensive marketing campaign not long before things went downhill. Did they spend more than they should have? It definitely sounds as though this might have happened. 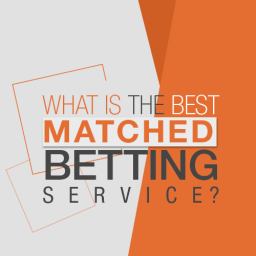 They were offering a lot of matched bets and price boosts on a regular basis. However these were only small £10 / £20 offers. It was a bit more difficult to spot them going under. There seem to have been fewer warning signs in this case. The company’s meltdown happened too swiftly for most people to react to it. Right now, there appear to have been no updates on whether people managed to get their winnings out. Another classic case of a betting firm going under came with 666Bet. This company had its license taken away in 2015. This was only a year after they first started doing business. They had become very visible in that short period of time. Sponsorship deals with West Bromwich Albion and Leicester City helped to raise the profile of 666Bet. But something was badly wrong behind the scenes. Many customers were unable to access their funds after the collapse. As is typical in this case, communication from the company was virtually non-existent. The UK Gambling Commission worked hard to ensure people were paid. A deadline was set for people to claim what was due to them. They were told that claims received after this date would be rejected. However, a lack of money was then blamed for them not paying everyone anyway. Things got more complicated when 666Bet was caught up in a money laundering investigation. Some people got their money back but it appears that others lost out. As part of this situation, the Gambling Commission confirmed their stance. They reminded the public that they don’t guarantee winnings being paid out. On their site, you can see the 3 different levels of protection that gambling firms can offer. None of them guarantees you the return of your funds, though. This story comes with a happy ending, unlike the others we have looked at. Yet, for a while it looked as though that was impossible. This site was fairly well-established and popular when it all went pear-shaped. 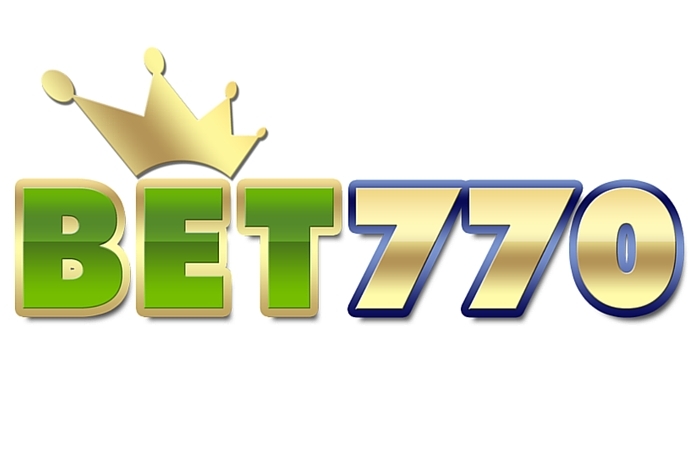 Bet770 offered big £200 bonuses that plenty of punters grabbed. Lots of people won plenty of money in this way. It was a great offer for customers. The problem was that withdrawals were taking months to go through, though. As in other cases, it looks like they over-stretched. Presumably they thought that these bonuses wouldn’t go down so well. Did they get the terms and conditions badly wrong? The good news is that everyone finally got their money. The service was then rebranded as NetBet. It seems as though they got the fresh funding needed to stave off a full-blown crisis. The site is now back up and running again as NetBet. 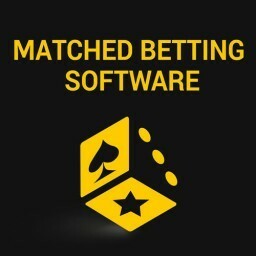 It is now a highly-respected gambling site with a lot of positive reviews online. This is a good example of how a failing bookie can be rescued. Yet, there are far too many companies that just go down the tubes. As we have seen, it is not unknown for betting firms to run into financial problems. In fact, it is more common than you might think. Sometimes it is sorted out but with others your money might be lost forever. In either case, this means a lot of stress and hassle for you. Can you imagine waiting impatiently to see if you receive your money? This can turn into a form of torture that drags on and on for months. How can you avoid this happening to you? You can’t avoid pure bad luck from time to time. 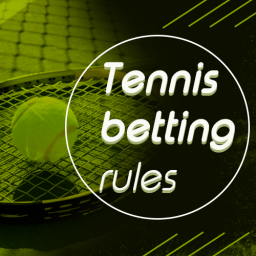 But there are some tips for steering clear of bookies that might be most at risk. The first point to make is that; pigs get fat, hogs get slaughtered. What does this mean? It means that being too greedy can end very badly. It is fine to be tempted by good offers. However, you need to be wary if they frequently offer very high value bonuses. If it looks too good to be true then it probably is. Offering wild bonuses has been the downfall of more than one gambling company in the past. When you are looking at a bookie then compare their offers to the biggest firms. Are they similar to the bonuses from giants like William Hill and Paddy Power? If they are offering a lot more then this is a red flag right away. It is also worth remembering that privately owned companies are more likely to go under. A publicly listed firm is less likely to do this due to their shareholders. By sticking to these tips you stand far less chance of running into problems. 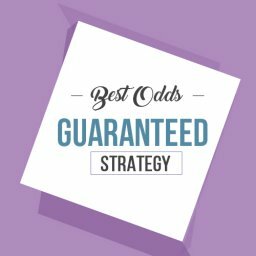 Of course, to carry out matched betting well you need open a number of accounts with different bookies. If you adopt a careless approach you could end up dealing with more than one struggling bookie. 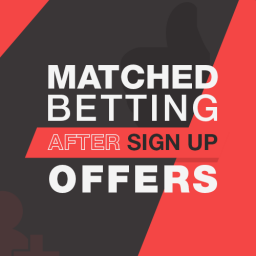 The smartest way to get going is to follow a good matched betting service. They will be among the first to realise when there is a problem. Time is of the essence in getting out your money, so every day counts. You will then get a warning that lets you act before most people realise there is an issue. 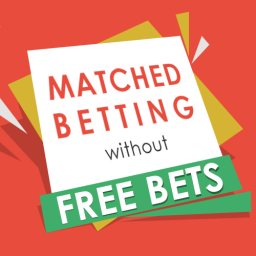 A matched betting expert will be among the very first people to sniff out problems. If you do this then you can bet with far more confidence. There are no guarantees in life but this is by far the safest approach. It is worth pointing out that bookies going bust is still reasonably rare. Yet, the increasing number of gambling sites makes this a danger to bear in mind. If you do things in the right way then you will probably never be affected by this. Yet, we have already seen the misery caused by failing bookmakers. So it makes sense to do everything you can to avoid getting caught up in this. They say that you never see a poor bookie. Well, you do if they use an unsustainable business model. Bookies do go bust, although not all that often. The chances are that you are able to steer clear of those that are in danger by using some common sense. If you see any of the warning signs mentioned earlier then start looking into it further. Acting swiftly can save you a lot of hassle. Making good decisions right at the start is even better, though. 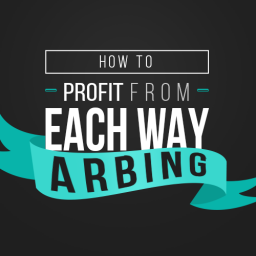 The main point to take away from this article is never have too much money with one bookmaker. Ideally no more than 1-2% of your bank. I know that’s not easy for newbies to follow. Once a bookie goes under you are very unlikely to see your money again. Never risk money you can’t afford to lose. If the funds are not guaranteed, then what exactly does ‘Medium’ and ‘High’ level in practice mean? Surely a bookmaker makes money every time a punter takes up an offer as one has to deposit, and lose, a similar amount before becoming eligible for the bonus. I always thought Bonus offerings were a win/win situation for all concerned. Nope! The bookies promotions are were the value comes from. 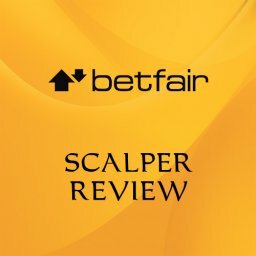 Go and look at your Betfair statement over 3 months and see how much you’ve lost. All those funds and more will have won with the bookies. If it was win/win they would all be offering £500 bonuses daily. Nor would there be any gubbings. Interesting message from bwin when I tried to withdraw funds. Your request for withdrawal is being assessed and a decision will be made within 3 working days as to whether it is ok to proceed. I have paraphrased the message but that’s basically what was said. Any news that they are struggling?